Cholera has swept parts of Yemen amid its civil war. In 2015, Houthi rebels backed by Iran forced Yemen’s President Abed Rabbo Mansour Hadi to flee the country. 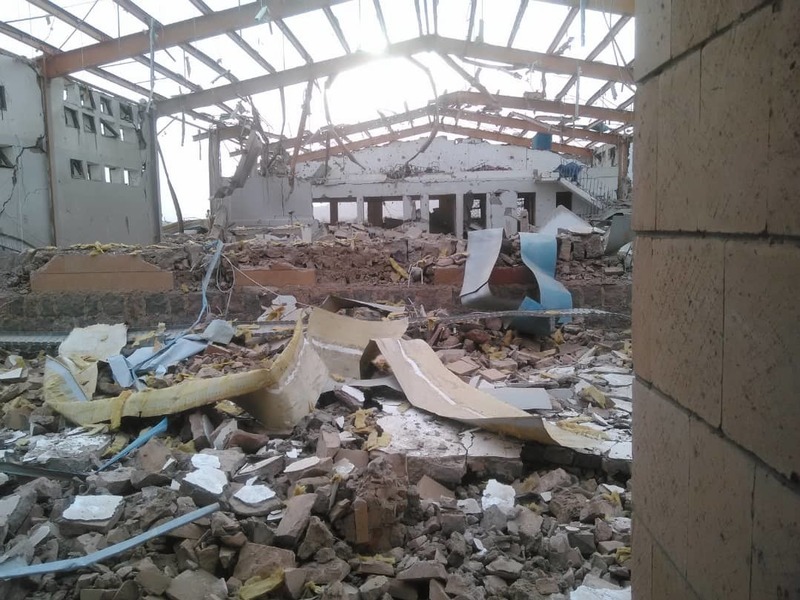 Saudi Arabia has given Hadi shelter and bombed Houthi sites in an attempt to restore him to power. Earlier this month, the International Committee of the Red Cross announced it was withdrawing 71 of its staff from Yemen after the fatal shooting of one of its employees.